Pioneering the field of parasitic extraction & subatomic facilitation, Emmie has devoted much of her life to understanding the in’s and out’s of her craft. With over 20 years of field work she is now ready to begin teaching!! Not only are we offering KOKORO33 learning, we are also including shamanic teachings to really round out the foundation from which you are building your spiritual journey. The lessons will be taught through mixed media and Emmie will be going live with exclusive content and other amazing learning opportunities. We will also be having guest speakers contributing their own specialties. This program is “work at your own pace” and, although highly encouraged, attendance is not mandatory. The first topic of focus is a three month course - Parasitic Programs. In this program, we will be covering the different strains of parasitic beings, learning how to detect them, and also techniques that provide you with a bolstered first line of defense. This is merely the first level in a multiple tier program. At the end of the this 3 month course, those who show a promising fit for this field of work will be invited to take Level 2. Level 2 participants will be hand selected by Emmie herself for level 3- the prerequisite to be considered for an actual apprenticeship opportunity. 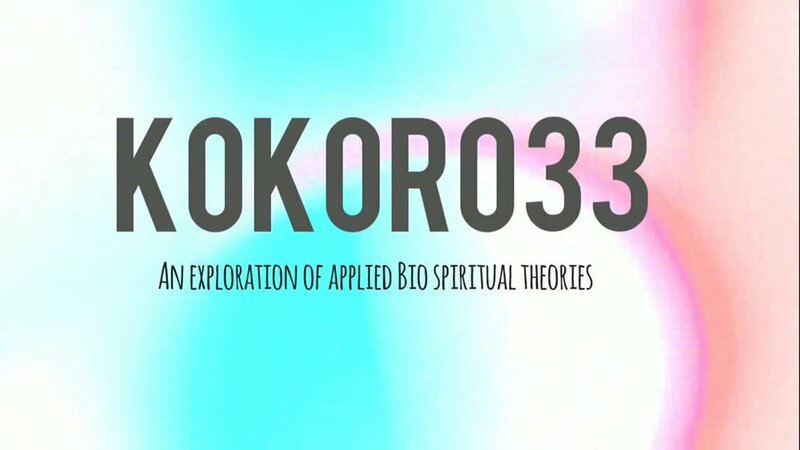 This first course for KOKORO33 will begin November 01, 2018 and conclude February 01, 2019. After the conclusion of Parasitic Programs, we will continue with the other aspects of KOKORO33. We are offering three levels of membership. Please click the image to find out more. This is a LIVE workshop focused on teaching about the Dark Arts and how to neutralize their effects on your life. This workshop will be conducted via private web access to an online program. During the event, you will be instructed and have an opportunity to ask your questions. Emmie will be teaching KOKORO33 techniques to revoke black magic’s access to your sovereign space. 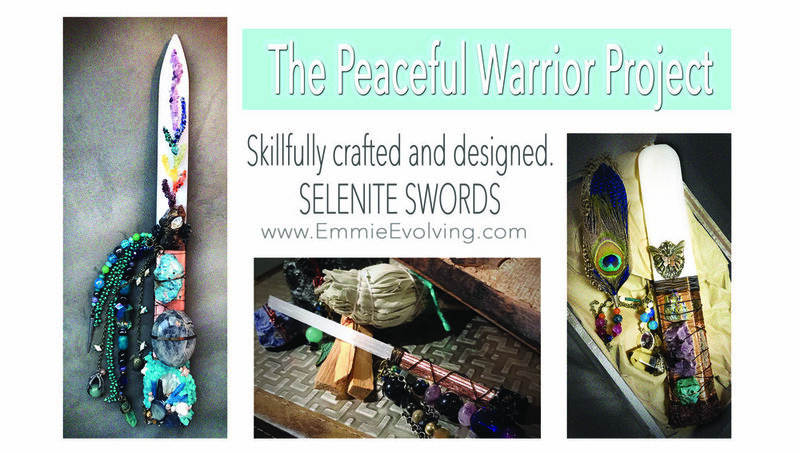 We have limited seating and limited quantities of the enhanced workshop package. The enhanced ticket option reserves you a seat as well as a Protection Kit. 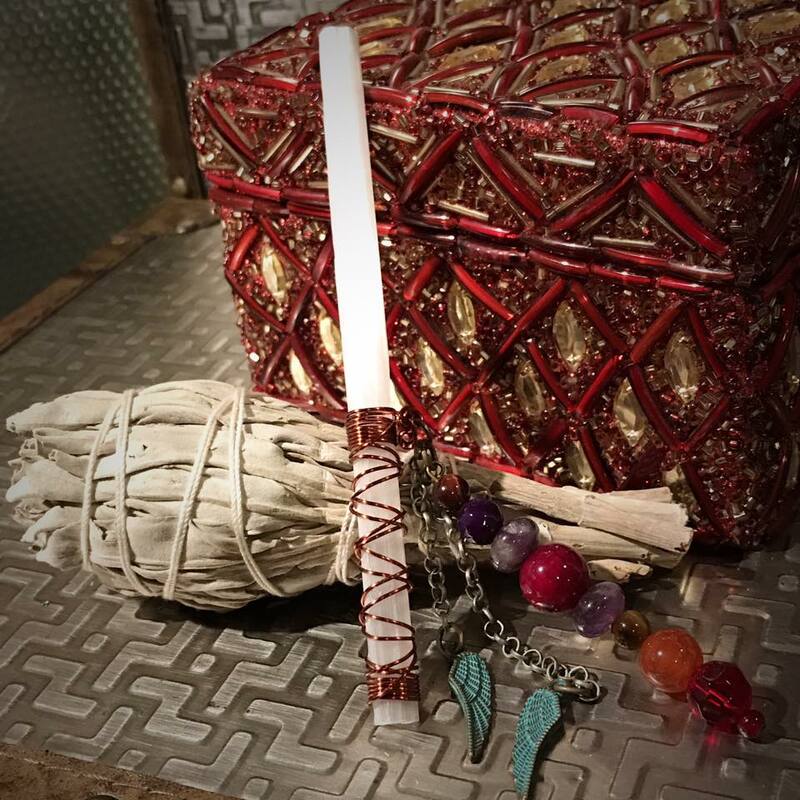 This kit contains handcrafted oils of uncrossing, protection, powders, and more- the tools that will enhance the energetic work Emmie will teach you first hand. 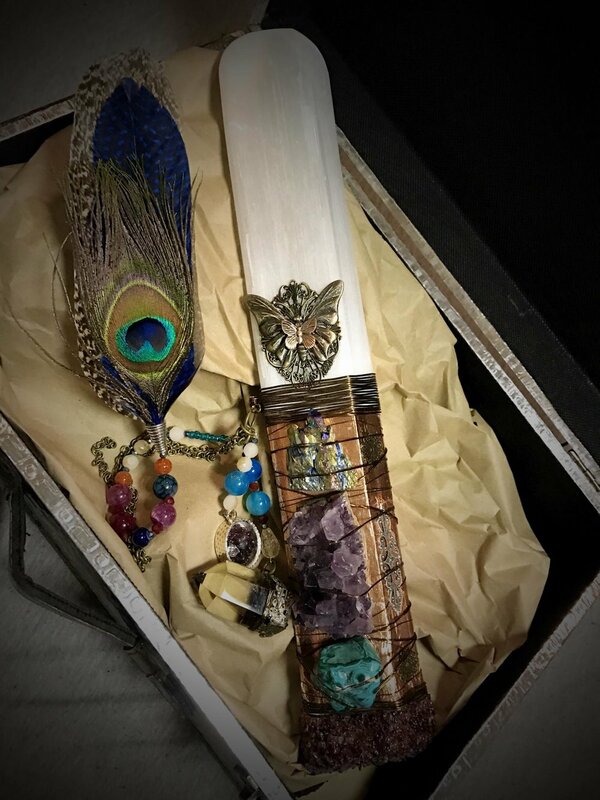 The supreme experience will include a reserved seat at the live event, the Protection Kit, and a personalized digital sigil of protection [this is custom created for the individual’s personal frequency needs]. Also, during the workshop, you will have an opportunity to practice the techniques with Emmie and also be provided a manual created by her to reference after the event concludes. The event is recorded and you will have access to replay this video. The event is April 20, 2019 @ 11am PST. The growing need to secure our sovereign space has become painfully clear. The occurrence of unauthorized remote viewing of personal space and circumstance has proliferated. This phenomenon of violation of sacred privacy has sparked the creation of this LIVE Clinical. Emmie has custom created an in-depth manual and LIVE Clinical program to help the participant understand what remote viewing is instruction on KOKORO33 techniques to safeguard your home and space from it. These techniques will be taught during the LIVE Clinical and the participants will have an opportunity to perform the techniques and ask questions real time. Ample time will be reserved for Q&A. The event is tentatively scheduled to be between 2-3hrs long and taught via online livestream. Seating is limited for each event. The dates offered are listed in the dropdown menu. Designed as a high level morphogenetic recodement for the members of the 144k promised to come in service to humanity, AA Michael has gifted Emmie with the opportunity to extend this recodement to those it resonates with. This level of activation will harness the Lion’s Heart, Regulus23. This is the largest star in the Leo constellation and is known as the star & heart of Michael. Emmie herself was born on the 23rd day of the month and the piscean moon we have entered presents a powerful potentiality. The recipients of this activation will experience a baptism of fire through the sacred heart of Michael.